Reggie and Hunter are beautiful pups looking for a loving home. These two brothers will grow up to be large dogs as adults (possibly 60 lbs) so that needs to be a consideration before adopting. 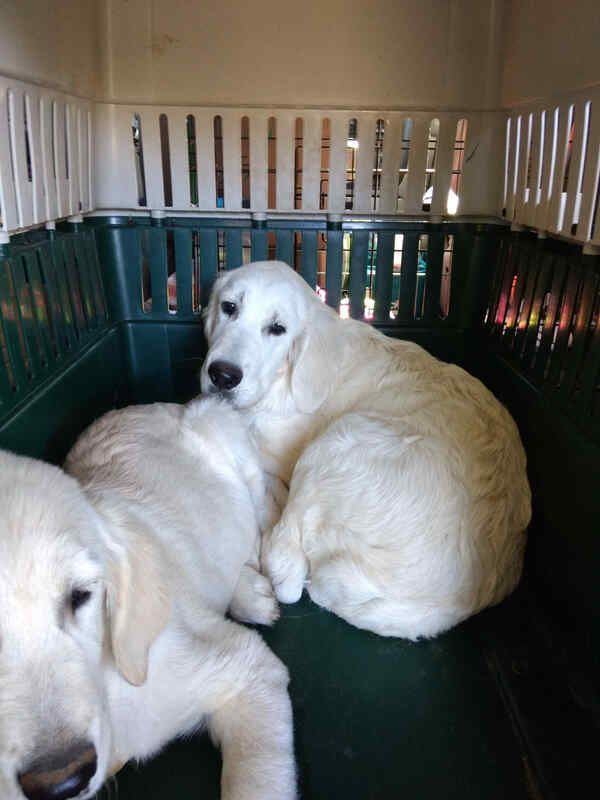 These pups will also need lots of attention, positive reinforcement, house training, and socialization with people and other dogs to ensure they grow up to be fabulous canine companions. To meet Hunter at an adoption event, please e-mail dogs@lostdogrescue.org or call (703)295-DOGS.